Are you still looking for a good enough razor which able to bring excellent shaving experience but save money and time? 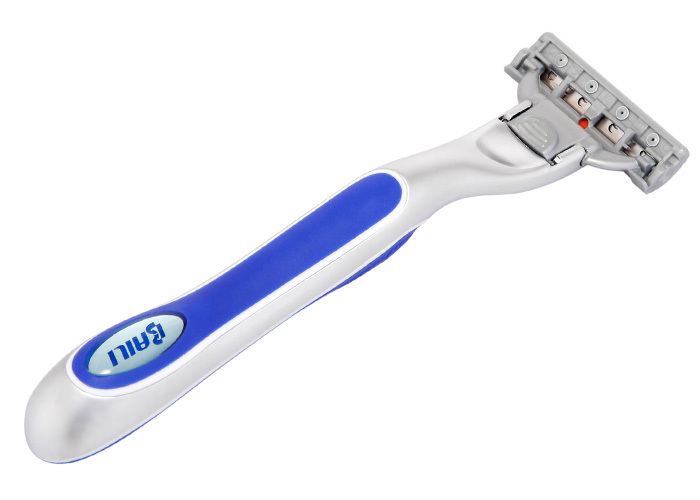 BAILI Regal 3 blade razor may be your best option. 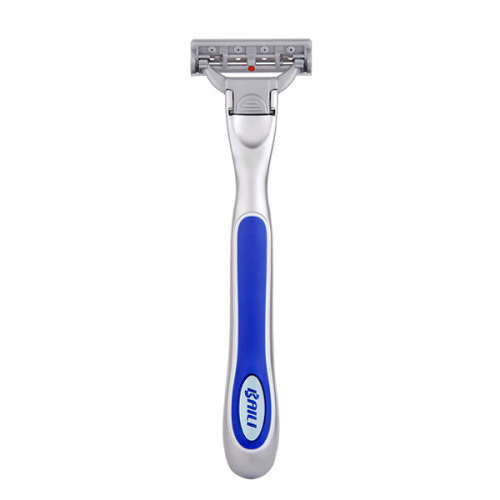 The most popular triple razor from BAILI Razor have progressive extra thin 3 blade features sharp and durable effect. Ergonomically designed metal handle plus a nice heavy weight with better control. Enhanced aloe lubricating strip provides a smooth gliding, you would enjoy shaving feel with no tugging or pulling. Non disposable razor design you only need to change the new 3 blade replacement razor to save money. 5.Push button release, easy to change the new blade replacement safely. PLEASE DO NOT HESITATE TO SEND INQUIRY IF YOU HAVE INTEREST ! !